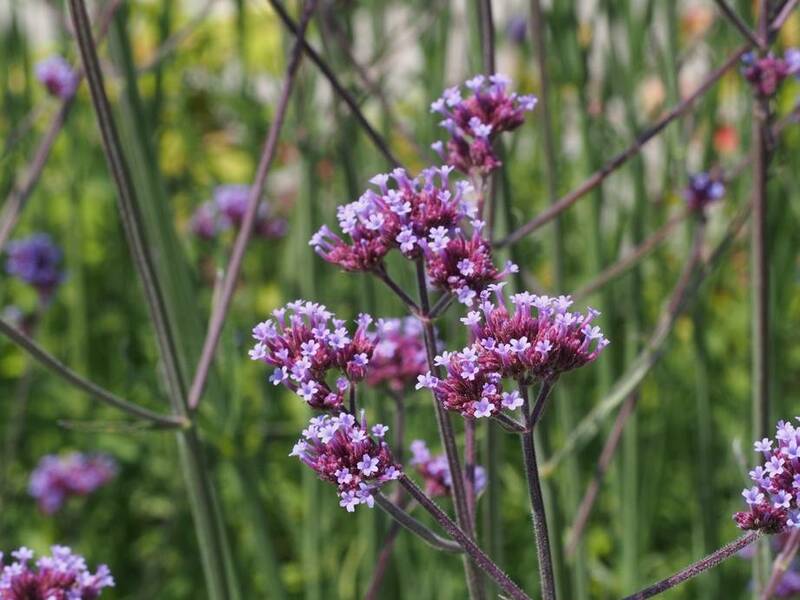 Verbena bonariensis 'Cloud' has large flower stems that flower very long. Will be 90 cm high. The perfect plant for getting wild.